PUSH PUSH STRUGGLE DOUBLE DRY-HOPPED IIPA cans and draft return Thursday. 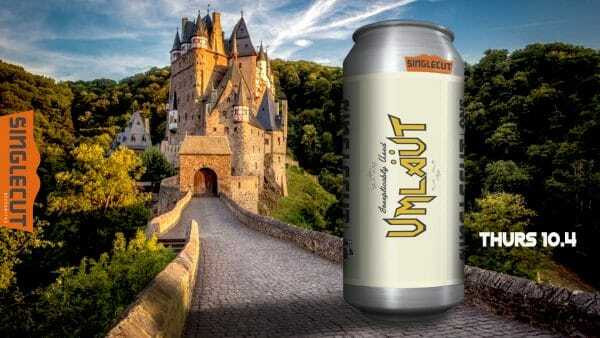 INEXPLICABLY USED UMLAUT FESTBIER cans premiere Thursday. 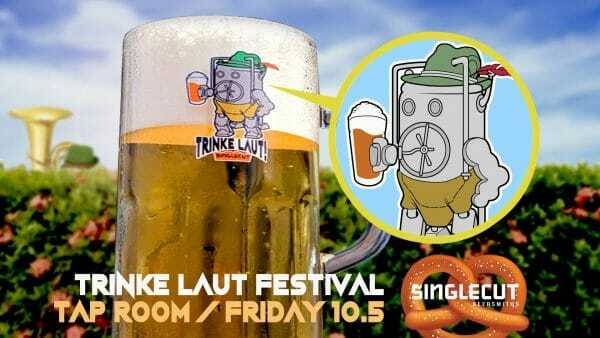 This brew was lagered as per strict German tradition for three months! 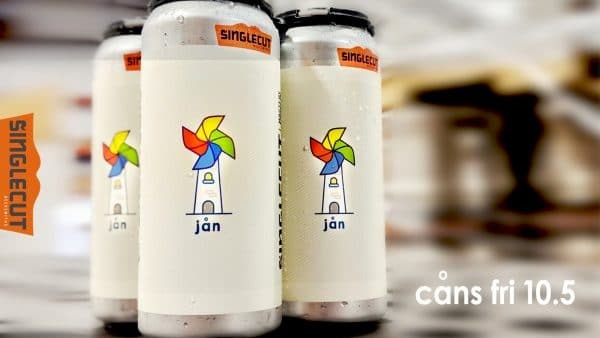 And finally JÅN ALPINE WHILE LAGER cans available for the first time Friday!